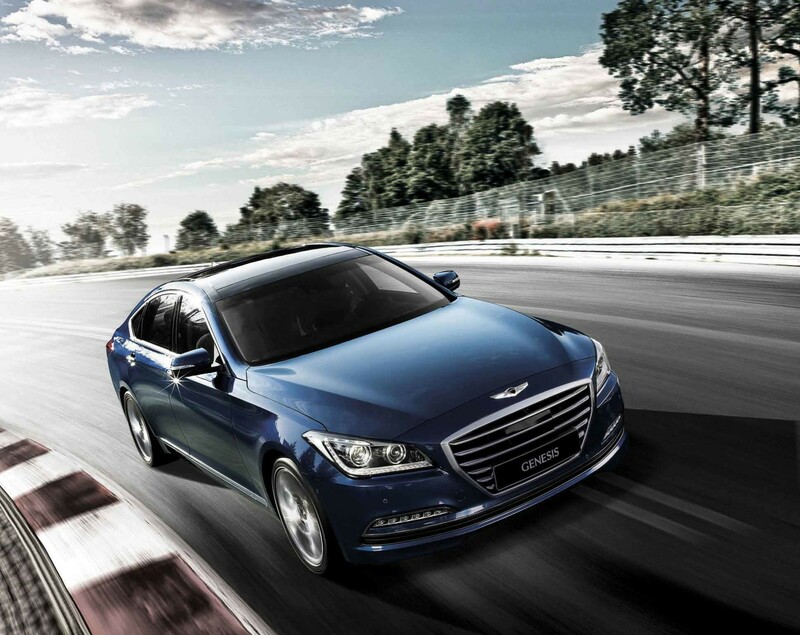 The supremely luxurious Genesis is right at home on New Zealand’s roads. It looks smart and sophisticated in our cities. And it handles magnificently in our legendary landscapes. 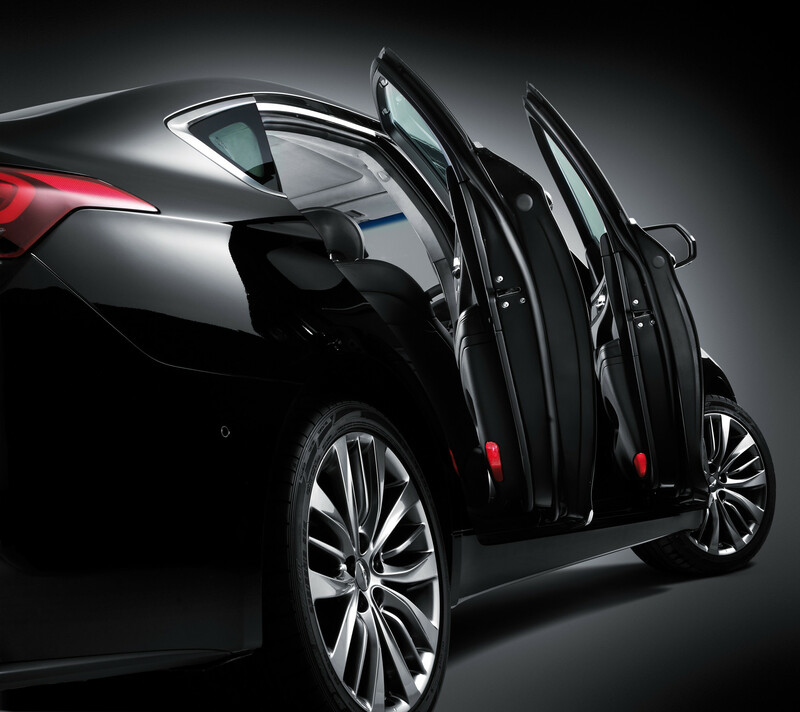 The distinctive emblem on the bonnet might whisper Genesis, but everything else about this top-of- the-line sedan shouts Hyundai. Our designers and technicians don’t think in terms of ‘now’; they imagine ‘what’s next?’ we call this ‘new thinking’, and the result is a perfect blend of design, innovation and performance. 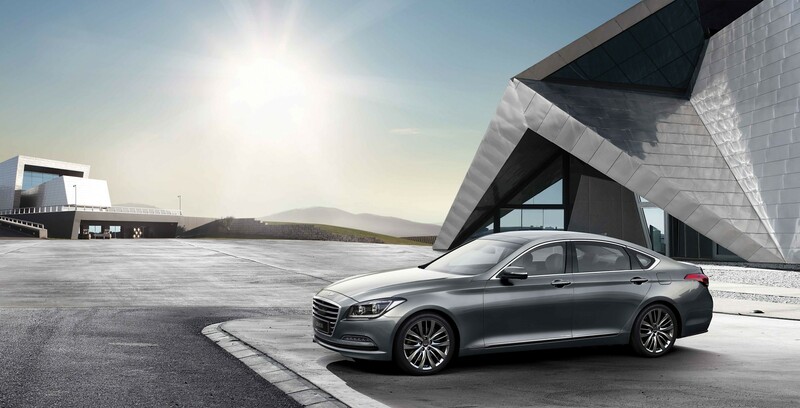 So whether it’s an eagerly-anticipated family trip to the bach, an exhilarating drive in the Kiwi countryside or a business trip where impressions count, let the Genesis take you there.